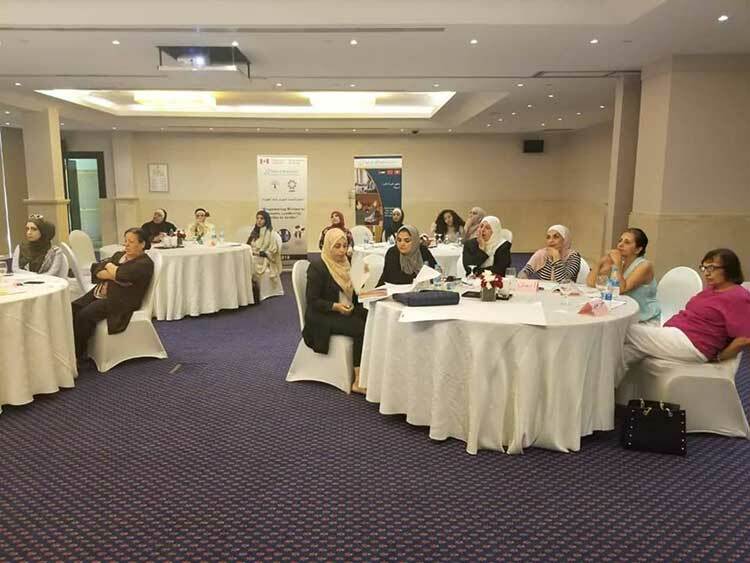 Women leaders and women members of political parties from Al Karak governorate attended the 2-day training that was held in the Dead Sea, Jordan. 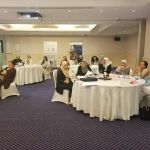 Dr Haifa Haider was the trainer of this training. 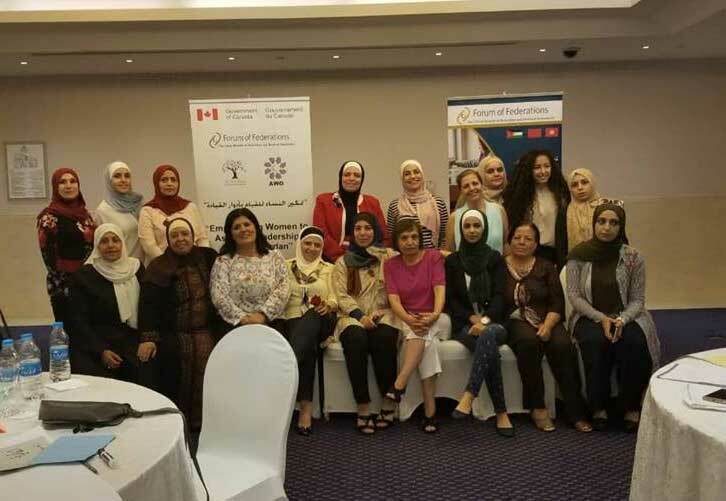 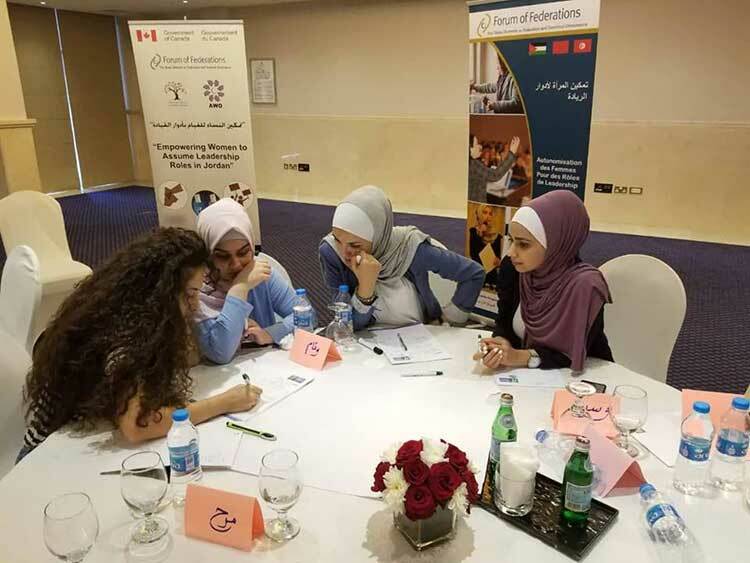 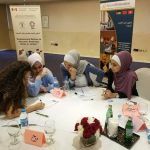 This effective MENA program funded by the Government of Canada is building capacity for women in leadership.